So I need your help telling others about ALS. It doesn’t have to be my story, though I give you full permission to share mine with anyone that will listen, but I’m asking, begging even, for you to talk about ALS. 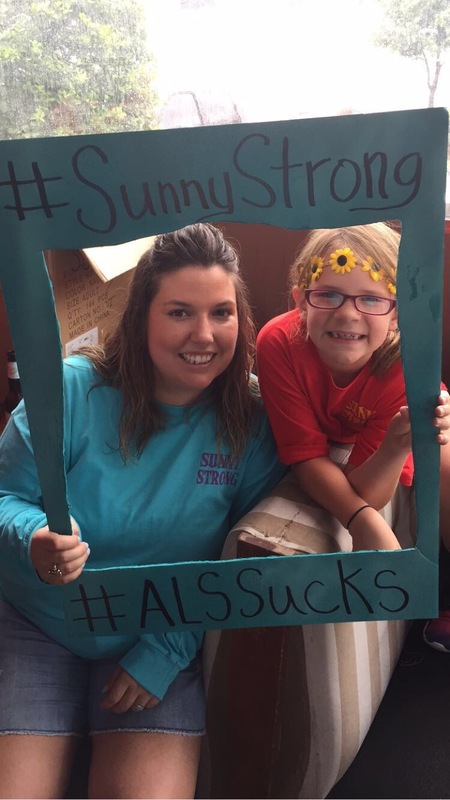 Learn about the disease, ask me about my journey, share your experience with ALS – anything to keep ALS in our peripheral so that a cure is found immediately.